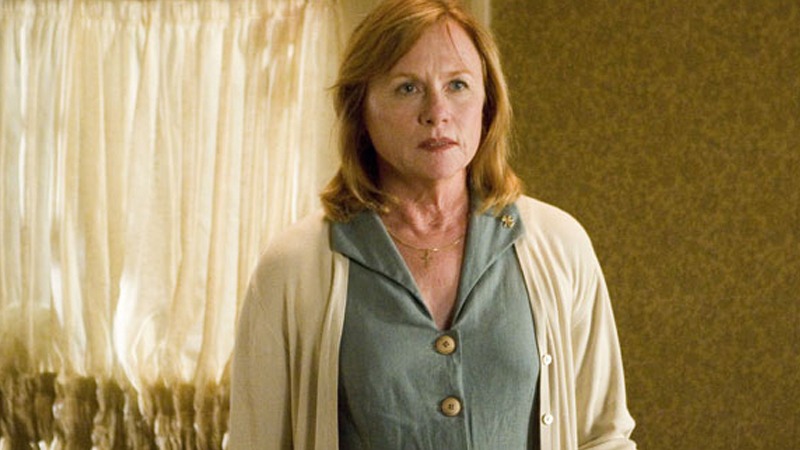 According to Deadline, actress Amy Madigan has joined the cast of the political thriller The Hunt. The actress will join the previously announced Betty Gilpin, Ike Barinholtz, Emma Roberts, Justin Hartley, and Glenn Howerton. Madigan can next be seen opposite Samuel L. Jackson, Christopher Plummer, Ed Harris and Sebastian Stan in the war drama The Last Full Measure.